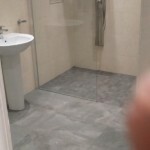 A recent project where we refitted a leaking wetroom, installed by inexperienced wetroom fitters. 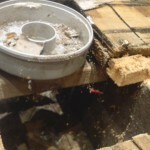 We stripped out the drain and wet area and removed all the tiles. 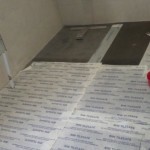 We installed a new wetroom dec in the wet area, replaced all the joists and marine ply flooring as required. 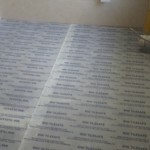 Once level, we fitted with TILESAFE waterproof membrane across the entire bathroom floor. 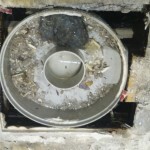 We retiled and refitted all product. 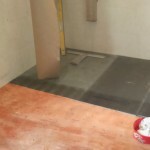 The new wetroom is perfect, no leaks, guaranteed.